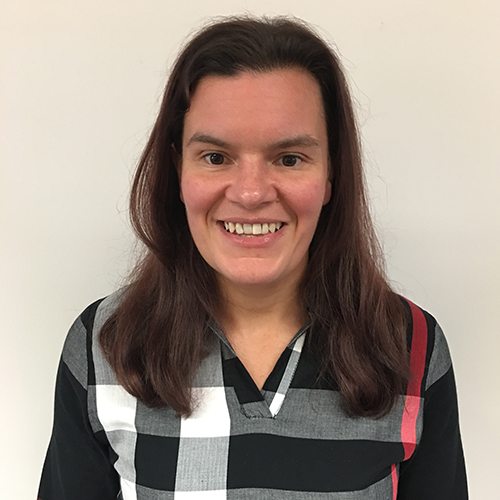 Maria has background in management and home care and has worked for the organisation since 2008 in various roles including befriending and social inclusion co-ordinator. Maria enjoys spending time with her family and friends as well as running and going to the gym. Wherever possible, Age Connects North East Wales always aim to publish all information in both Welsh and English. In some circumstances, this is not always possible.